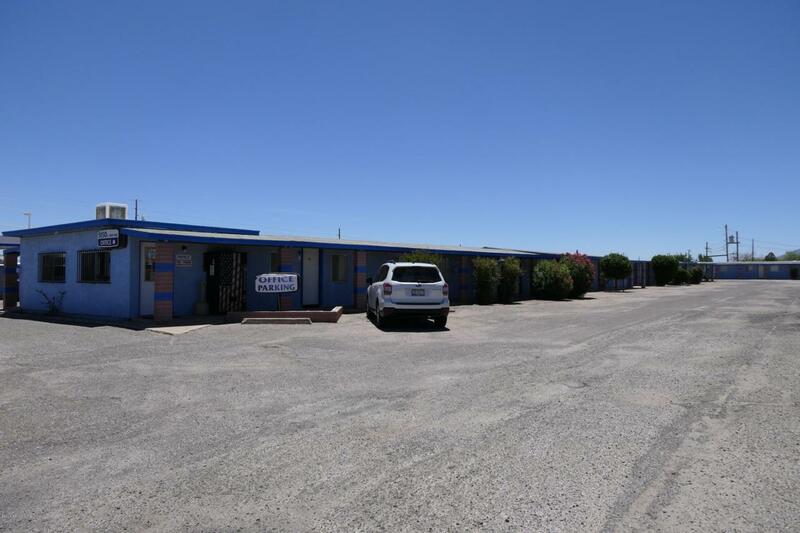 Motel with lots of potential. 48 units with 12 1 bedrooms and 36 studios. 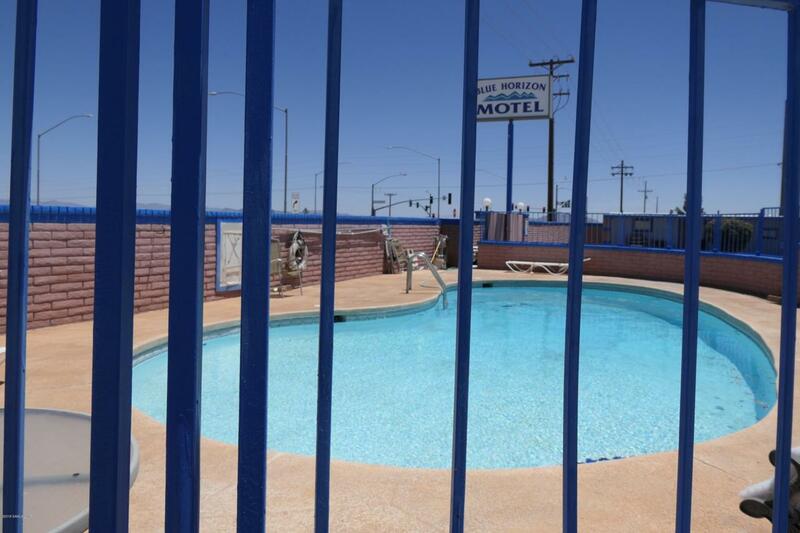 Swimming pool and laundry facilities. 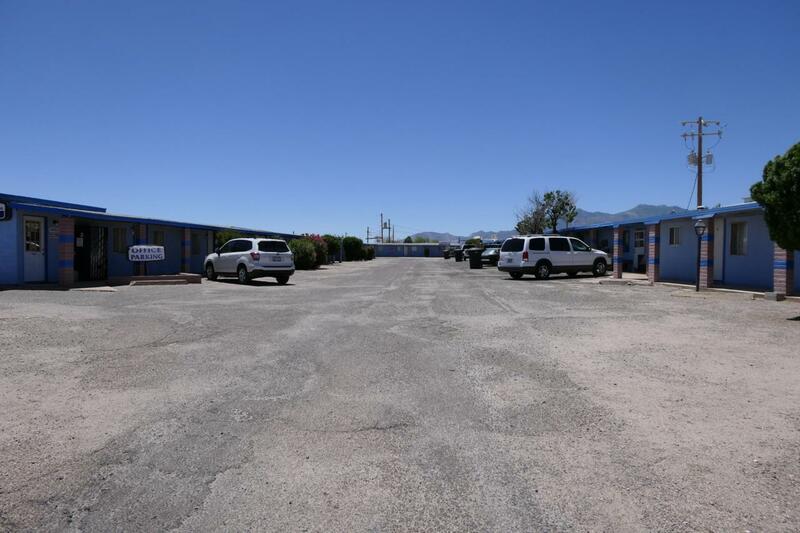 Plus manufactured home sites behind motel. 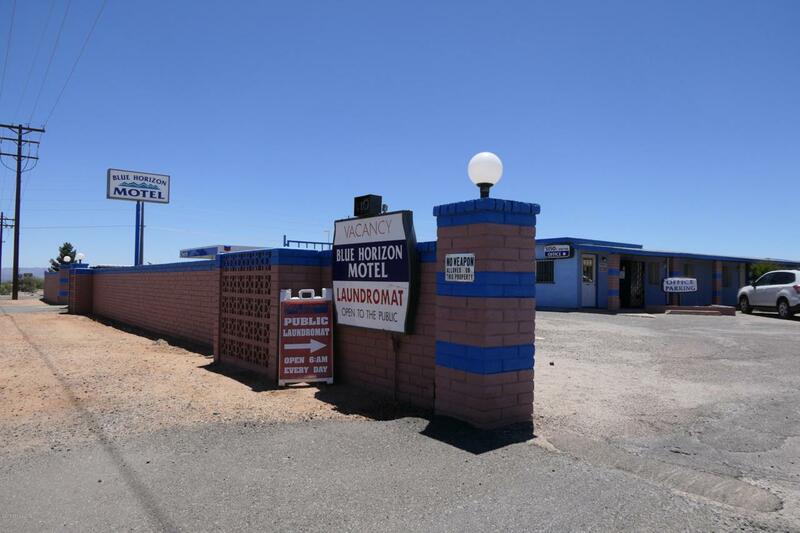 This property could use some updating however, with a little work you could have a great place and income.